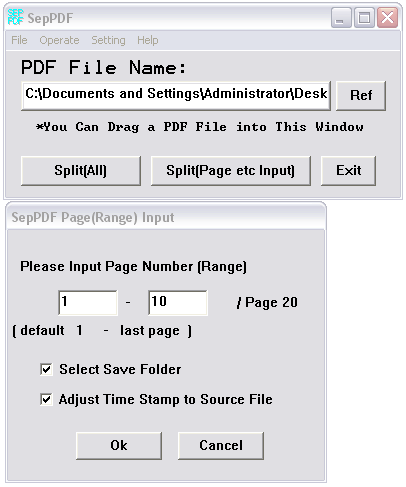 SepPDF sports a simplistic interface that offers access to only a few configuration settings. 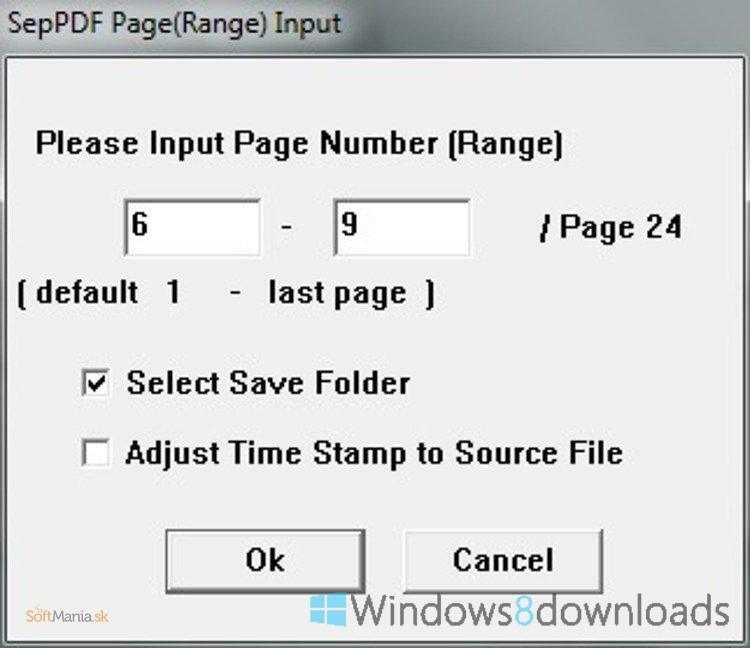 Files can be added to the list by either using the “drag and drop” support or built-in browse function. 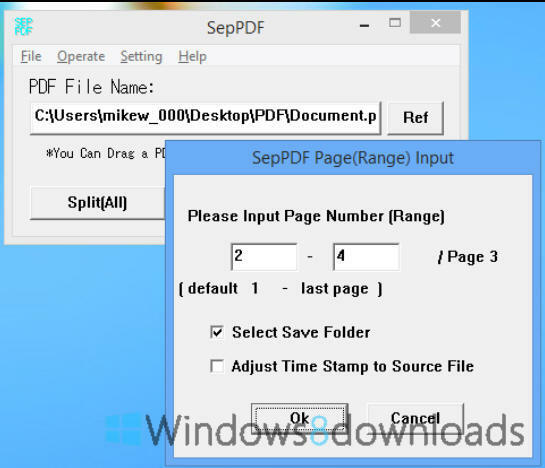 SepPDF is a small, simple application designed to give you the possibility to easily split your PDF files. 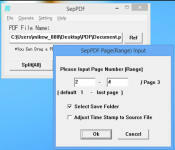 SepPDF is a small but powerful software application that packs only a few options for helping you split PDF files with ease. 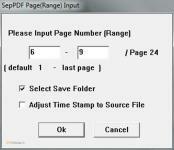 Thanks to its intuitive layout, even a rookie can make the most out of every single built-in feature.